The Rumjacks - Saints Preserve Us! 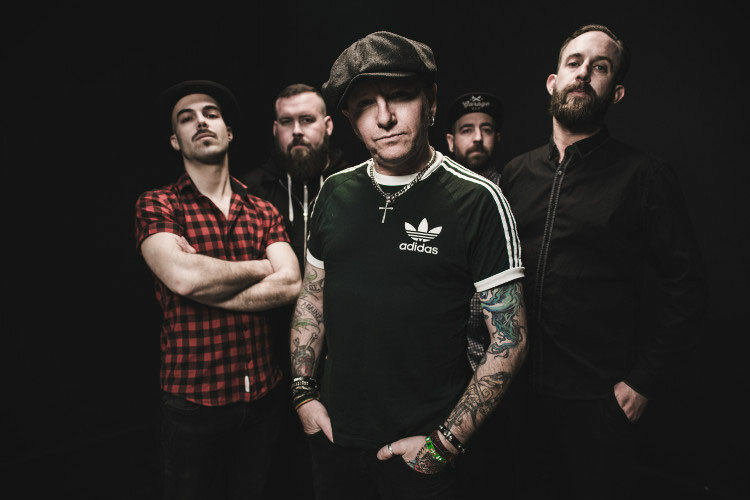 2018 is a monumental year for The Rumjacks. The celtic, folk, punk rock band are celebrating their 10th year anniversary. 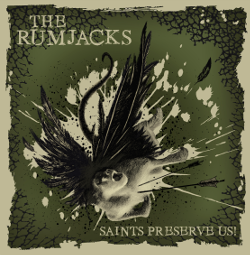 THE RUMJACKS also have a brand-new album – Saints Preserve Us! - coming out October 12th. The 12-track album is a blistering ball of wild energy that sees the band in peak performance, showing a level of musicianship and songwriting that only 10 years of endless touring and playing together can bring. Saints Preserve Us! will be the bands 4th album release, a quick follow up to the 2016 acclaimed album ‘Sleepin’ Rough’. Previous albums include Sober & Godless from 2015, and Gangs of New Holland in 2010. ‘An Irish Pub Song’ was a breakthrough song for the band off their debut album (Gangs of New Holland) and has racked up over 45 MILLION views on YouTube alone! All done independently and proud. The album was recorded over a few weeks at Crono Sound Factory in Milan, Italy during June this year, and was produced by singer and main songwriter Frankie McLaughlin. It features special guests Paul McKenzie (The Real McKenzies), and Mickey Rickshaw. First track from the album is the title track, and a brand new video clip is available now. The band filmed the video at an old airplane hanger at the Ulster Aviation Society in Northern Ireland.